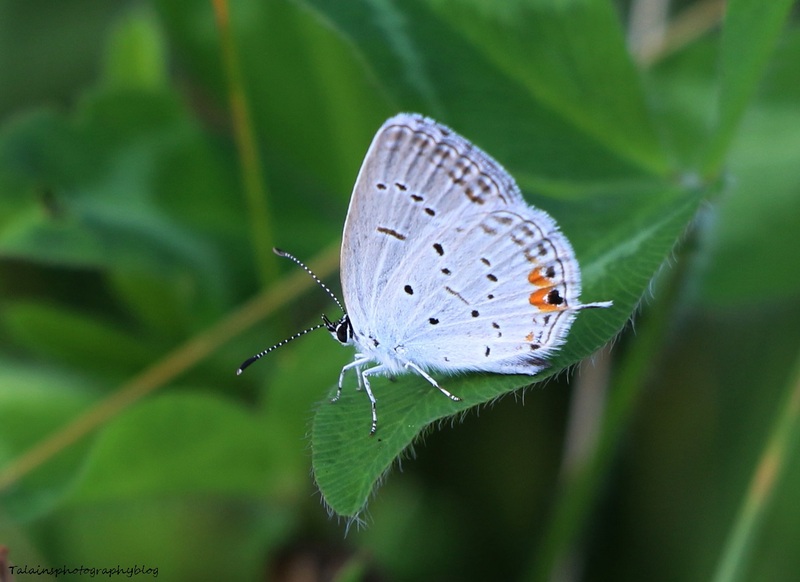 An Eastern Tailed Blue Butterfly that was at the farm. 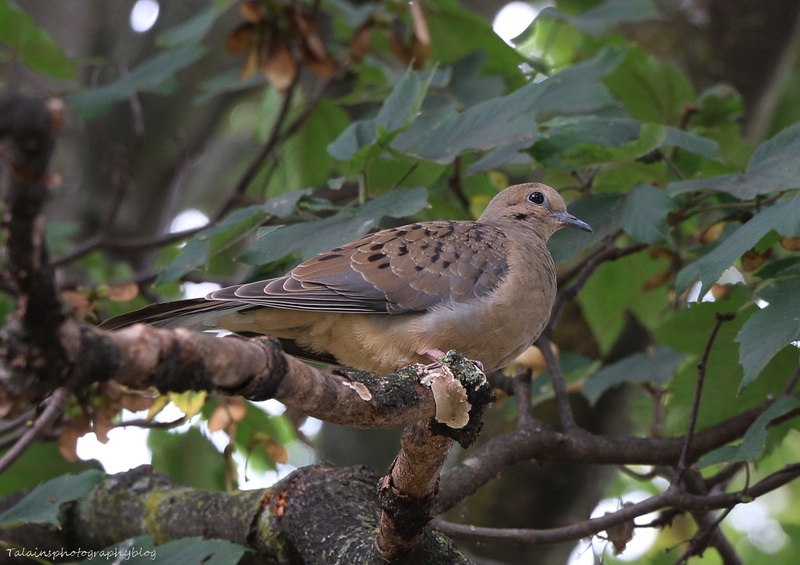 A Mourning Dove in the back yard, September 22nd. 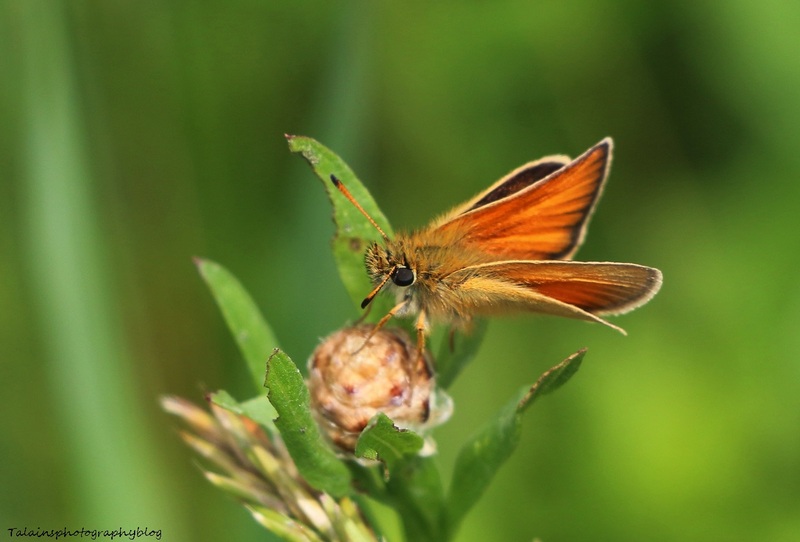 A Skipper Butterfly that was up to the farm, perhaps a Delaware Skipper. 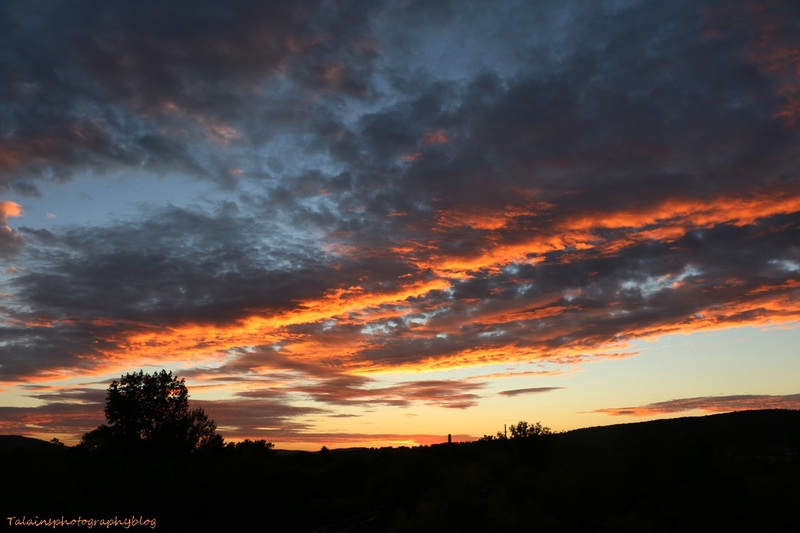 A September 27th sunset in Johnson City NY. 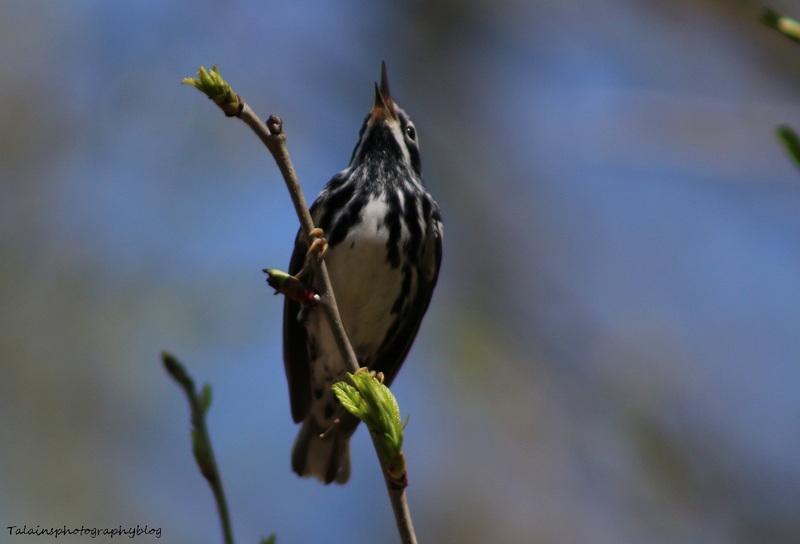 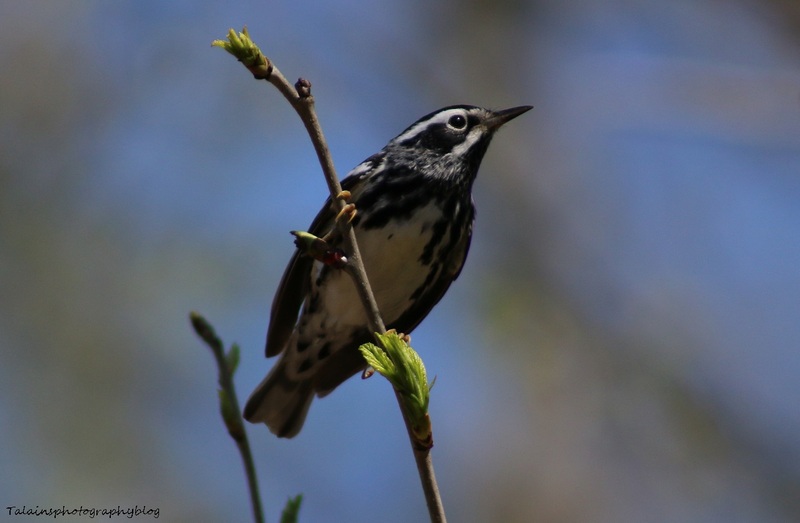 A Black-and-white Warbler singing in the top of a small tree on a warm spring day. 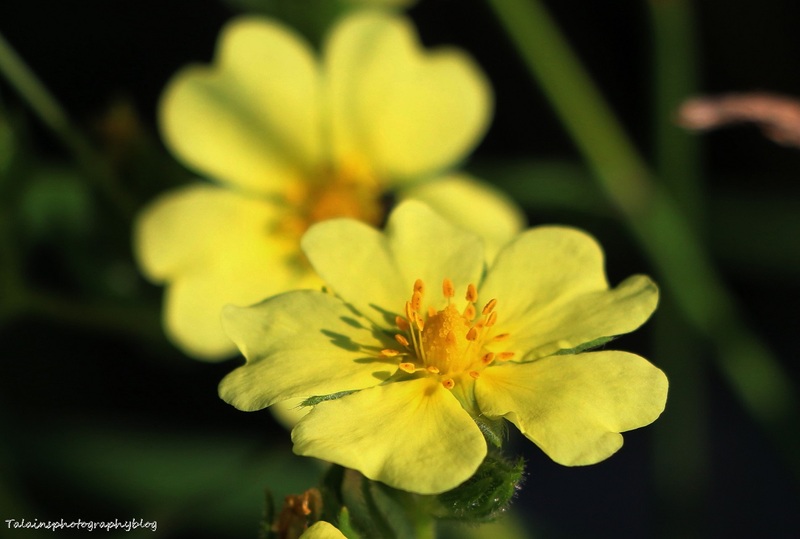 The images are from May 7th in the Cannonsville Reservoir area that I visit every now and then. 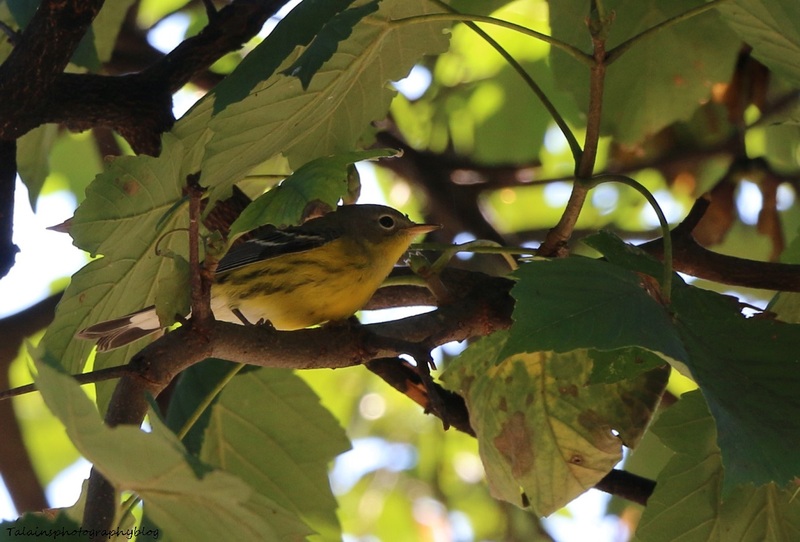 A Magnolia Warbler that was in the back yard dancing through the trees looking for bugs to eat on September 23rd.